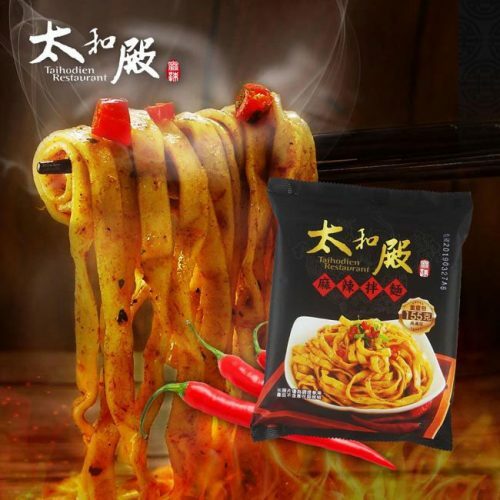 Taipei’s Taihodien Restaurant is famous for its spicy hot pot, and they have now launched their own spicy noodles! If you love spicy food, this is a must try! Shop Taihodien Restaurant products and enjoy at home!